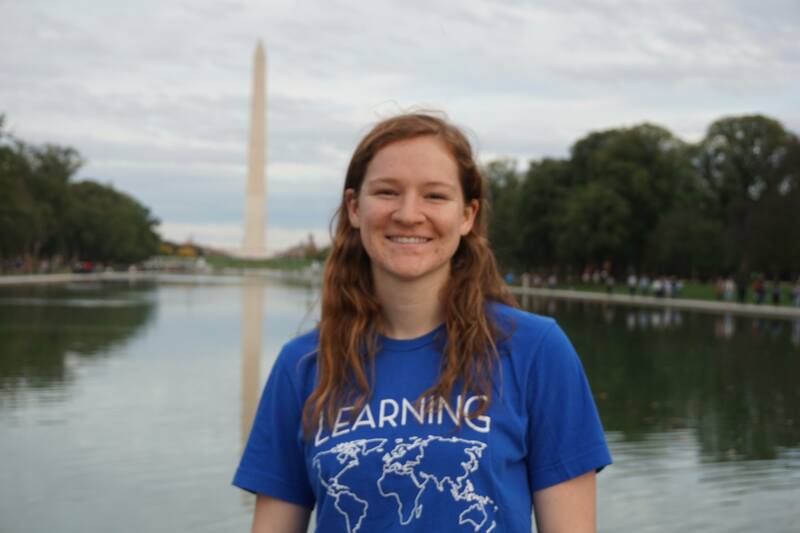 Juliette Erath is so excited to begin her third year with LE as the Managing Director! 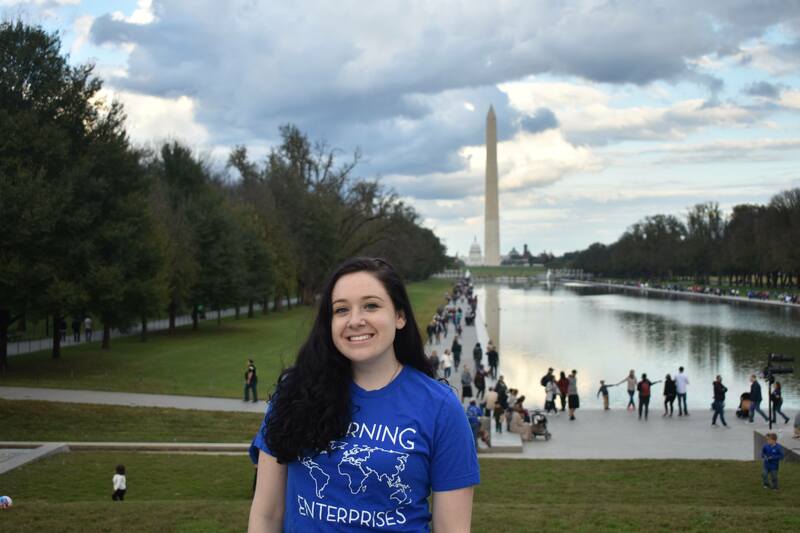 Juliette is a senior majoring in International Affairs and Spanish at the George Washington University in Washington, D.C.
She volunteered in Brazil in 2017 and was the Program Director for Brazil in 2018. In her free time, Juliette can be found studying Spanish or Portuguese and teaching spin classes. Her life has been changed by LE and she can't wait to bring that change to PY19's volunteers! Caitlin Cozine is a third year UC Berkeley History major from Los Gatos, California. Her academic interests lie in European subnational policy and politics, especially in Central and Eastern Europe. 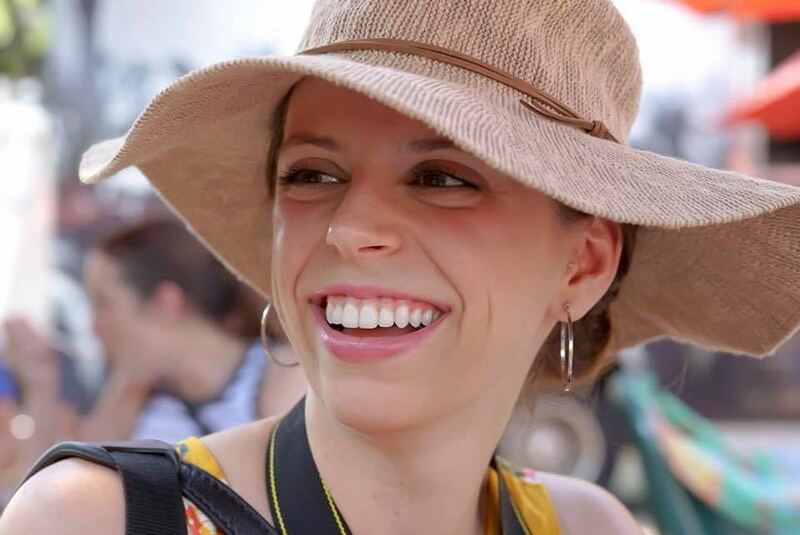 Her previous international and NGO experiences include volunteering in China for two summers, in Nicaragua with Amigos de las Americas for a summer, and in Hungary and Slovakia with Learning Enterprises for two summers as a volunteer and subsequently as Program Director. She is excited to return for another year with LE as Director of Talent and Recruitment, and looks forward to spreading more LE love! Your 2019 Director of Programming is Adelaide Cahill. She is a 3rd year at UC Berkeley studying Nutritional Science. 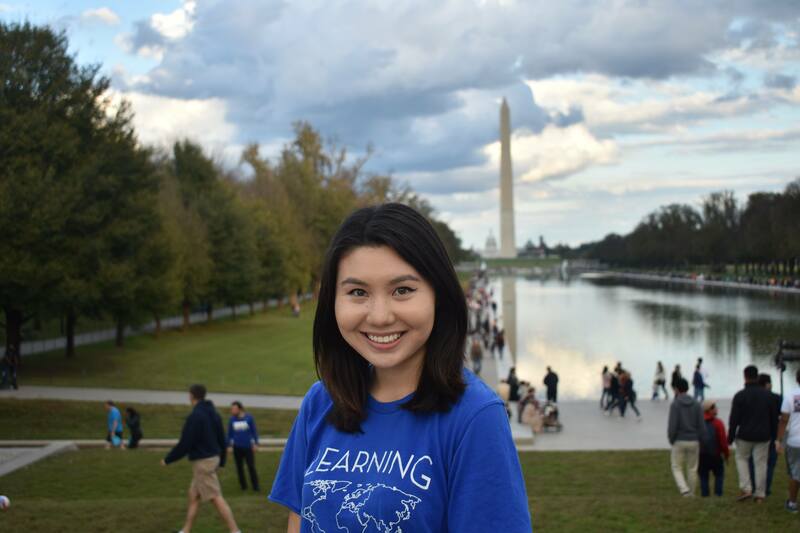 Adelaide was a volunteer for the PY17 Thailand program and returned as the Program Director for PY18. Volunteering and working for LE has been one of the most impactful and rewarding experiences of her life. Adelaide is very excited to be the Director of Programming and can often be heard telling funny stories about her wonderful Thai students and their adventures with Google Translate. Michelle Peters is excited to begin her third year of service with LE. Her journey with LE began in 2015 when she volunteered in Poland. She grew very fond of the country and especially of her host family during her time there. She has kept in touch with them since then and even went back to visit them in 2017. That same year, Michelle became LE’s Director of Communications, helping the organization leverage its communication efforts to foster meaningful connections with applicants, volunteers, and alumni. Back again as the Director of Communications, Michelle hopes to work off the debt she feels she owes LE for facilitating some of the best experiences of her life. Michelle graduated with a bachelor’s degree in English and American Literature in 2016 from the University of Texas at El Paso. She currently works for the City of El Paso and is completing her master’s degree in Communication, also at the University of Texas at El Paso. Jackie initially volunteered with LE in 2017 in Phichit, Thailand. His Thai community’s excitement and generosity, along with LE’s mission and purpose, moved him to continue working with Learning Enterprises as Director of Technology for PY18. 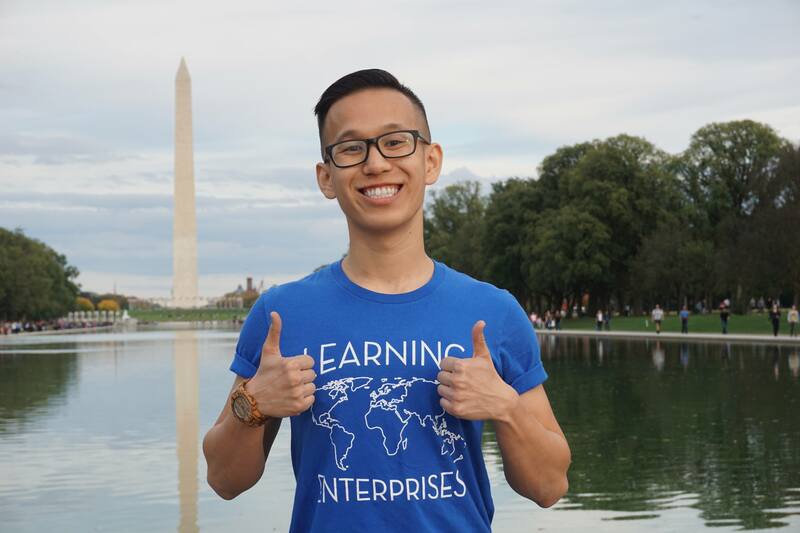 Coming back from a gap year filled with entrepreneurship and marketing, Jackie returns as an undergraduate at the University of California Berkeley. Inspired by the kindness and love he sees around him, Jackie looks forward to spreading more LE Love!